Merry Christmas to all of our clients, past and present! 2015 has been a great year for The Carver Group, we are constantly trying to find ways of improving our business and service. This year has seen the launch of our new overseas department and the expansion of our offices into the local market town in Yarm. We also have a number of staff training and taking exams in estate agency - Level 3 Technical Award in Sale of Residential Property (National Federation of Property Professionals) and continue to support and encourage all employees in their training and development. As a local company The Carver Group has continued to support local charities and hold fundraising events throughout 2015. Don't forget there is a chance each month to win a magnum of champagne if you leave a testimonial on our website, click here to do so! Our monthly newsletters have continued to be successful, hopefully we have entertained you with our articles. We try to incorporate a bit of everything each month but if you have anything you would like us to include, or any recommendations please contact marketing@carvergroup.co.uk and we will listen to any suggestions for articles! As the last newsletter of the year we would like to say a huge thank you to all who have supported us along the way. 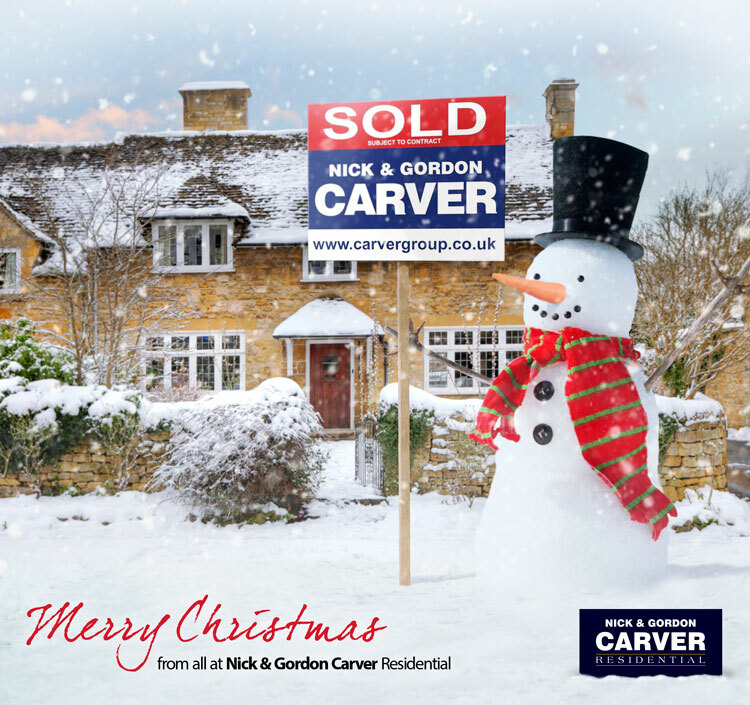 We wish you all a very merry christmas and all the best for 2016!